Despite the market trends in Nashville slowly shifting, it’s still very much a buyer’s market. With so much property available, you could find yourself waiting months or longer to get a fair price on your home. One option that many homeowners are turning to is selling to a real estate investor like Buying Houses Nashville to buy your house from you. These independent investors typically purchase homes, repair them, and then use them to generate income; either as rental units or sell them for a profit. 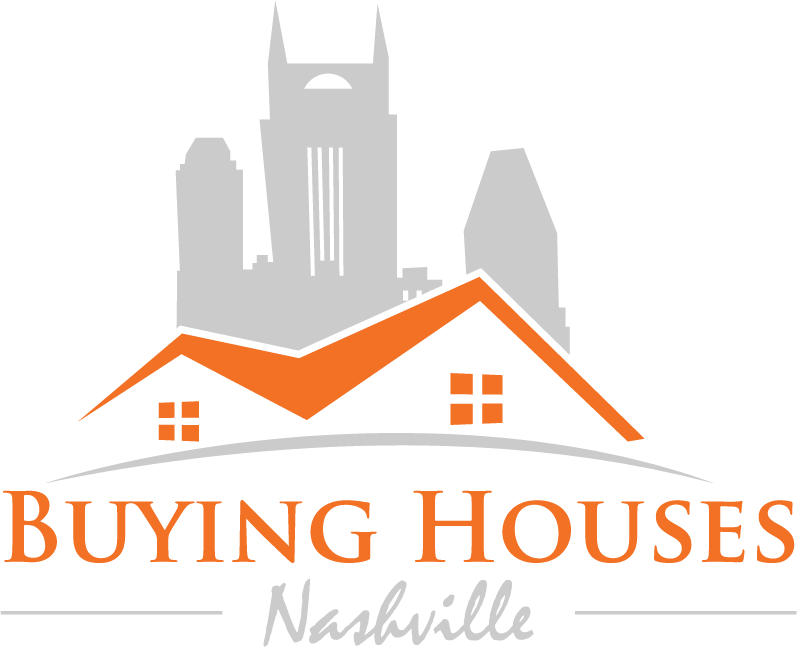 Nashville has numerous reputable and trusted real estate investors who will help you sell your home quickly. If you need to sell your Nashville home very quickly, with little hassle, selling to a Nashville real estate investor is a great option.